The dandy is back! Gone are the days of arbitrary fashion, casual sportswear, and slick metrosexuals. Today, more men are discovering dandyism and giving it their own contemporary look. Even today, men who devote themselves to the finer things in life ―especially when it comes to fashion ―mostly arouse suspicion. Vanity is frowned upon and lavish grooming is generally deemed superficial or unmanly. Fortunately, a small but tenacious movement has been defying these social dictates for more than 200 years. Its adherents indulge in their love of quality clothing and accessories not only privately, but also very publicly. Photographer Rose Callahan and writer Nathaniel Adams have spent years exploring the fascinating phenomenon of dandyism. They visit contemporary dandies in their homes to document their impeccably designed lives in both words and images. Well-kempt to the tips of their beards and wearing three-piece suits with flawlessly folded pocket handkerchiefs and supple kid gloves, their protagonists revive the charm of the past and reveal that cultivated idleness can be incredibly hard work. These gallant beaus first came on the scene in eighteenth-century London and Paris, where they supported the livelihoods of many a local tailor. today’s dandies continue to propagate a look characterized by trimmed beards, pomade, velvet slippers, and even a touch of make-up as a shield to mask the darker sides of life. Yet in their carefully composed portraits, Callahan and Adams reveal the cracks in this façade. They describe the sacrifices that many fulltime dandies need to make while pursuing their personal aesthetic ideals. 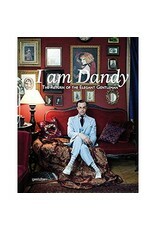 A refuge for eccentrics, dandyism has seen a revival in the Anglo-American realm over the last several years. For example, today’s distinguished gentlemen can ride their vintage bikes around London during the tweed Run to show off their authentic outfits or attend the Jazz Age Lawn Party on new York City’s Governor’s Island to bring the era of the Great Gatsby back to life, if only for a few hours. Now, the phenomenon is again going more international. Known for their Dandy Portraits, the spiffy duo of Callahan and Adams approaches their topic ―and their protagonists―with a keen, yet empathic eye. 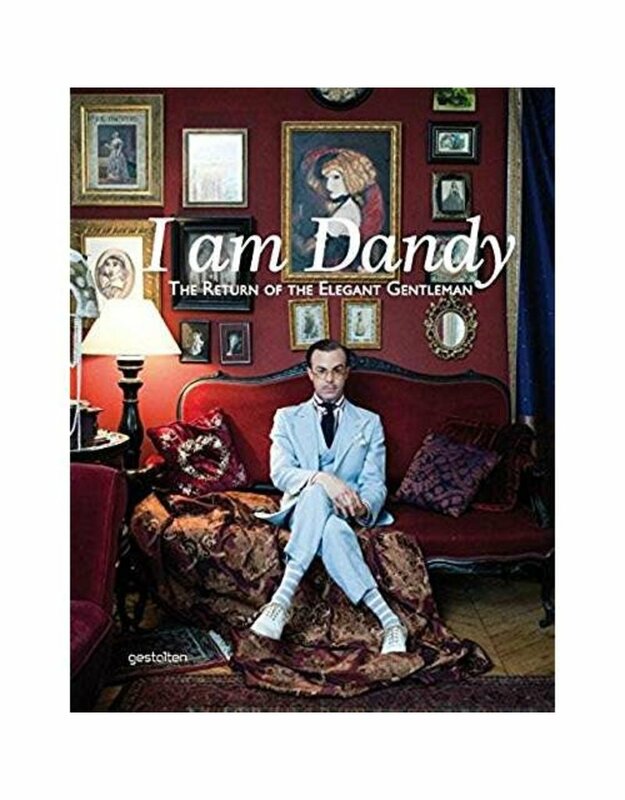 In this book, they successfully capture the styles, attitudes, and philosophies of contemporary dandyism in all its nuances.